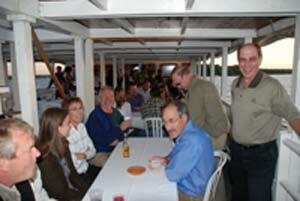 Celebrate Memorial Day with a cruise on Lake Minnetonka . Lady of the Lake will depart downtown Excelsior Sunday May 28 2017 at 12:30pm, and again at 3:00pm. 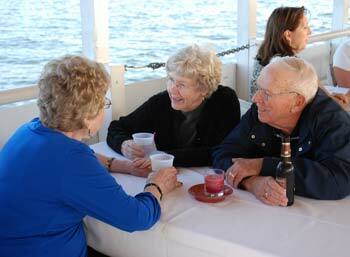 Enjoy a day on Lake Minnetonka on a public cruise aboard the Lady of the Lake. Enjoy a narrated tour around Big Island. Tickets are purchased as you board. Boarding begins 15 minutes prior to the excursion. Bring a picnic lunch or order your Boater’s Lunch with 24 hour reservation; beverage service and snacks on board!